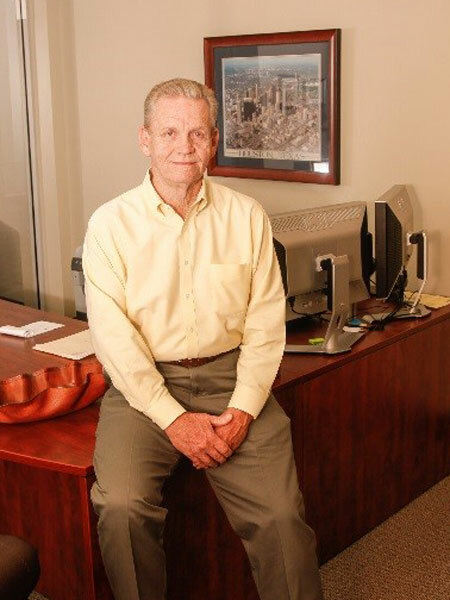 Bryan has over 40 years of water and wastewater operations experience that began with his family’s company, Muniservice Corporation, in 1976. Subsequent to the sale of Muniservice in 1998, Bryan served as VP of MUD Operations and Regional VP of Aqua Source and Aqua Services, respectively. His responsibilities there included contract operations of 100+ utility districts in the Houston Metropolitan Area. Bryan created Municipal District Services in 2007, and together with his team, has grown the company to include over 150 employees which now serve 70 districts. 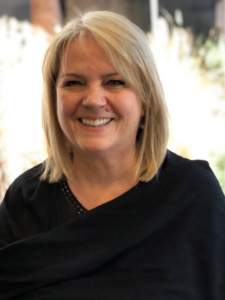 Rebecca, one of three owners of Municipal District Services, has been in the water and wastewater operations industry since 1994 when she started with ECO Resources. 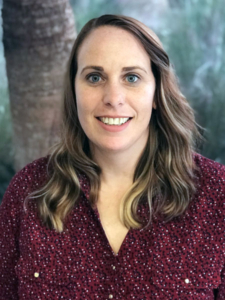 Subsequent to leaving ECO, Rebecca worked for Legacy Energy Management Solutions, consulting with over 200 utility districts to assist them with their electricity needs. Rebecca’s extensive experience and get it done attitude have earned her a solid reputation industry wide. Besides her role with MDS, Rebecca also serves on the AWBD Program and Water Smart Committees, and has presented on multiple topics at the AWBD bi-annual conferences. In 2009, her extensive experience led her to testify as an industry expert at the State of Texas House of Representatives Intergovernmental Affairs Committee hearing on Hurricane Preparedness. 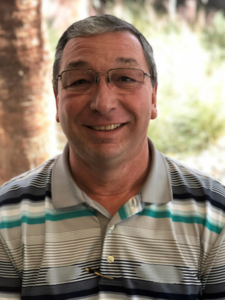 Ken’s career in the water and wastewater operations industry began in 1979 as an Operator and Electrician for ECO Resources. Since that time he has gained experience in Operations through his role as Senior VP of Water & Wastewater Public Utility Services with Tebco (1981-1998), Manager of Operations with Aqua Source (1998-2003), and most recently as Regional Manager of Aqua Texas until the inception of MDS in 2007, where he serves as co-owner and Vice President of Operations. Jalene is a graduate of Purdue University and has been involved in Municipal Utility District management for over 25 years. Her management of key departments includes Builder Services, Dispatch, Meter Reading, Customer Care and Billing. Jalene has also undertaken, through her tenure, the management of numerous districts. She has presented several topics at the AWBD Conferences in addition to presenting quarterly programs that encourage our industry to keep pace with new customer services initiatives. 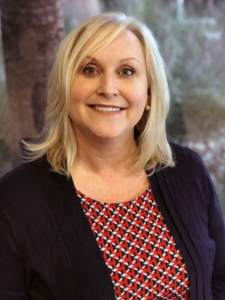 Jalene has led the industry in updating payment processing, introducing electronic payment channels, enhancing customer interfacing and implementing numerous software solutions. She currently serves as the President of the Brazoria County MUD 67 Board of Directors. Ms. Palmer resides in Pecan Grove MUD, Fort Bend County, Texas and has served on numerous non-profit Boards in her community. Charlie, a 2010 graduate of Stephen F. Austin State University, has been involved in the municipal utility district management since graduating. 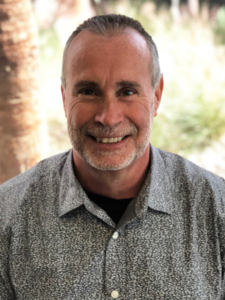 Before taking on the role of Vice President, Charlie worked in multiple departments within MDS, including, customer care, field services, operations, billing, and client management. He is currently responsible for management of the Construction and Field Services Department. Day-to-day activities include managing new construction services, water tap installations, and utility repairs and maintenance. He also serves as Client Manager for several Municipal Utility Districts. Lolly Lewis serves as the Vice President, Administration & Controller at Municipal District Services. She has held this position since 2011. Prior to joining Municipal District Services, she held various finance and administration positions in the banking, manufacturing, and oil and gas industries. Her attributes, experience, and qualifications include executive level experience with corporate financial, human resources, and information management activities, including budgeting and forecasting, treasury, financial reporting, compensation, and tax management. She also has industry experience in strategic planning, risk management, and health and safety. Like many in the industry, Ozzie got his start as a laborer on a maintenance and construction team. Within his first year he was moved into inspections, a department that he now leads. Besides overseeing inspections, tapping, and new construction, he recognizes the importance technology plays at MDS and the MUD industry as a whole. 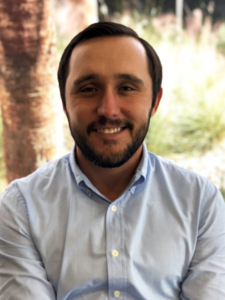 Ozzie excels in working with various GIS software systems and finding new and creative ways to collect, organize, and share the multitudes of data that comes with operating Municipal Utility Districts. Ozzie is determined to solve any problem put in front of him, even convincing others that he is in fact not a Professional Engineer, yet. In his spare time, he enjoys fishing, learning how to play different instruments, and fixing/repairing things himself. James first got his start in the industry working as a laborer on a backhoe crew in 1983. Since then, he has worked his way up through the ranks, moving into operations, spending time as a supervisor and is now the manager of operations for MDS. Along the way, he earned a reputation as a reliable resource for operational personnel and for keeping greater Houston’s water and wastewater plants in compliance. James currently holds his Class A Wastewater and Class B Water licenses and is proud to have overseen the installation and operation of the first ultraviolet purification system in the Houston area. When he isn’t working in the office or solving problems in the field, James likes to spend time with his family, building and driving racecars, and playing golf when he can find the time. 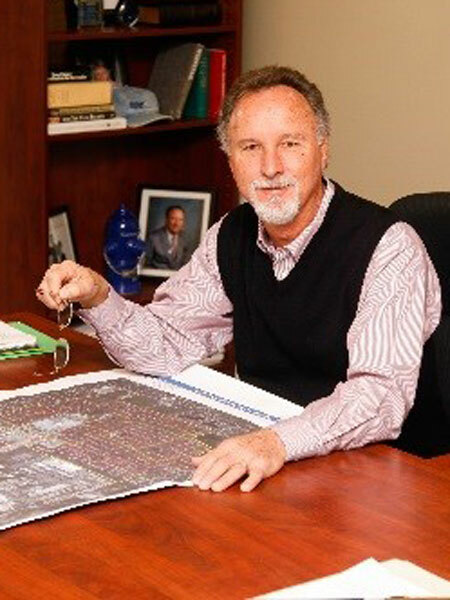 Richard’s career in the water utility and construction industry began in 1978. Since that time, he has gained an extensive range of experience in utility construction, repairs and plant operations. 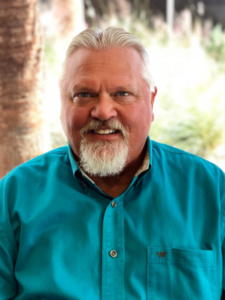 He is a TCEQ Certified Instructor for water and wastewater accredited training and is also a TCEQ Double “A” Water & Wastewater licensed operator. Currently at MDS, he manages the daily construction services for water taps; repairs; TCEQ Pre-Purchase & Post inspections; and all underground repairs. Richard has also been elected as the 2018-2019 President of the Texas Water Utility Association, Sam Houston District, an organization dedicated to training and education for operators. 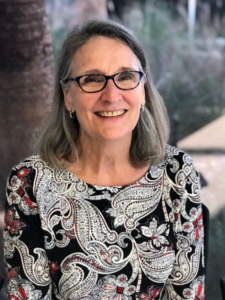 Susan Young’s 21 years of water and wastewater experience in utility operations, compliance, and management began as a Laboratory Technician for the City of Saint Cloud, Minnesota in 1997. Ms. Young then joined the Morrison and Todd Counties Health Department as the Environmental Coordinator. In 1995, she joined AquaSource as the Environmental Coordinator and was eventually promoted to the Director of Regulatory Affairs. She joined Municipal District Services in 2008 as the Assistant Regulatory Affairs Manager and rose to the Manager in 2012. 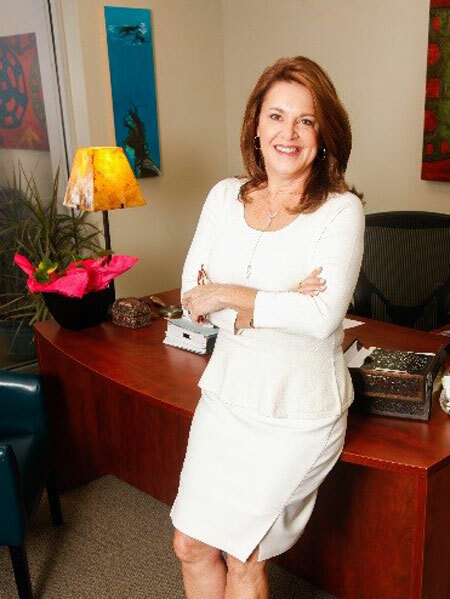 Susan manages the regulatory affairs department for Districts spread across five Counties in the Greater Houston area. She has a Bachelor of Science degree from Saint Cloud State University, a Water Environment Technologies degree from Saint Cloud Technical College and holds a Minnesota issued D Wastewater and D Water license. She has lived in the Houston area since 1999 and currently resides in the City of Katy with her son and numerous pets. Dana Hollingsworth began a career in the Water Utility Operations Industry in 1999, following a 13-year banking career. She is currently the Assistant Vice-President of Business relations with Municipal District Services and has been a MDS team member since 2008. Dana currently serves as a City Council Member for the City of Fulshear. She is also a member of the AWBD Water Smart Committee and is a trained volunteer for the Fort Bend County Office of Emergency Management. A proud graduate of Texas State University, Dana lives in Fulshear with her husband, Adam, and is a proud mom to an Aggie graduate, Ashlee and Texas State Bobcat, Bryce. Calvin C. Browne, Jr., is Senior Client Manager with Municipal District Services, LLC, has been in the operations industry since 1992. 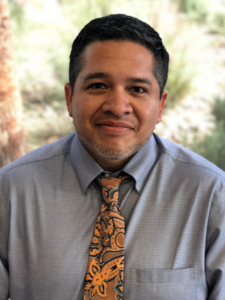 He started his career as a Facility Operator and has worked in all areas of operations including Regulatory Compliance, Facility Operations, Preventive Maintenance, Business Development, and Executive Management. He is a certified “B” Operator in the State of Texas. He was appointed to the AWBD Advisory Council in 2018. Johnny Bellamy’s 30 years of water and wastewater experience in utility operations, laboratory management and project management began as an Operator for Galveston County WCID #1 in 1985. Mr. Bellamy was soon promoted to Laboratory Technician for the District. In 1995, he became the Superintendent for Galveston County WCID #12 overseeing all of the District’s water and wastewater operations. Johnny joined Tebco Services, Inc. in 1998 as Area Manager until their acquisition by AquaSource where he became a Contract Manager. 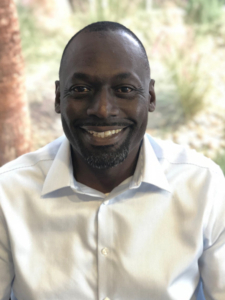 He joined Municipal District Services in 2008 as Client Manager and quickly rose to Senior Client Manager where he manages Districts located in five Counties in the Greater Houston area. Johnny holds a TCEQ issued A Wastewater and B Water license. He has lived in the Houston area since 1980 and currently resides in the City of Dickinson with his wife and three daughters. 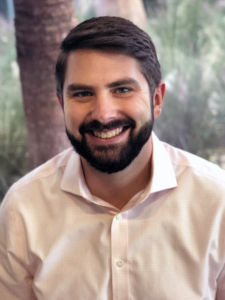 A graduate of Texas A&M University in 2010, Austin brings experience in interpreting client needs and managing projects across various fields, including database management, drilling rig electronics, marketing campaigns, and website development. Before starting at MDS, he also spent four years on the board of directors for Waller County Improvement District #2. While Austin is relatively new to the MUD industry, his adaptability and desire to find creative solutions to difficult or unseen problems make him a valuable asset to the MDS team.